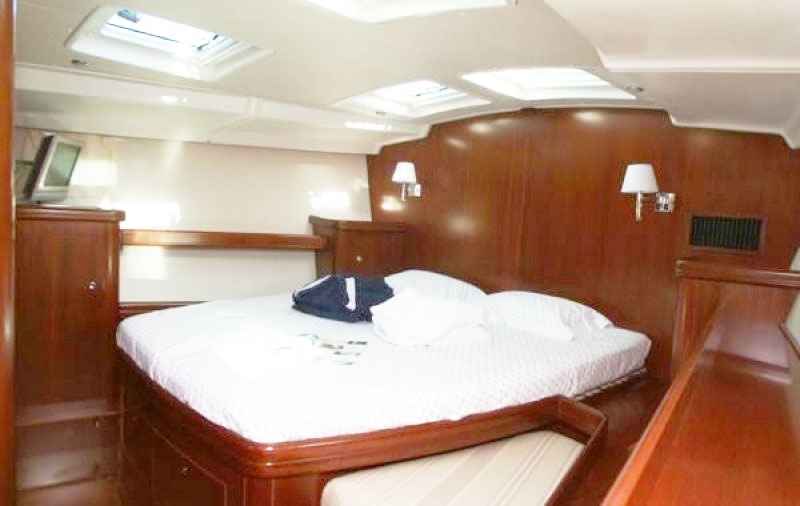 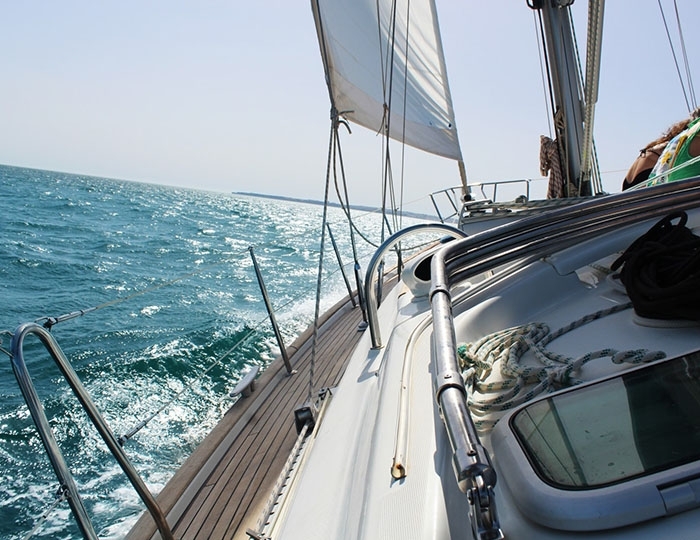 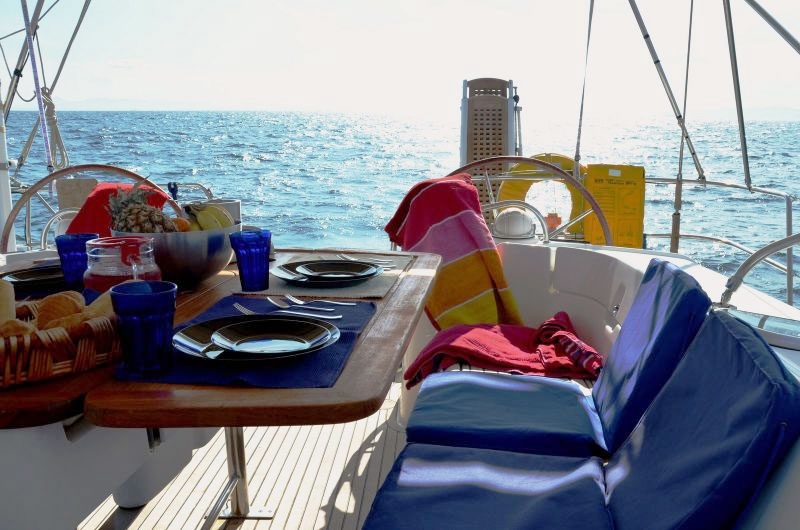 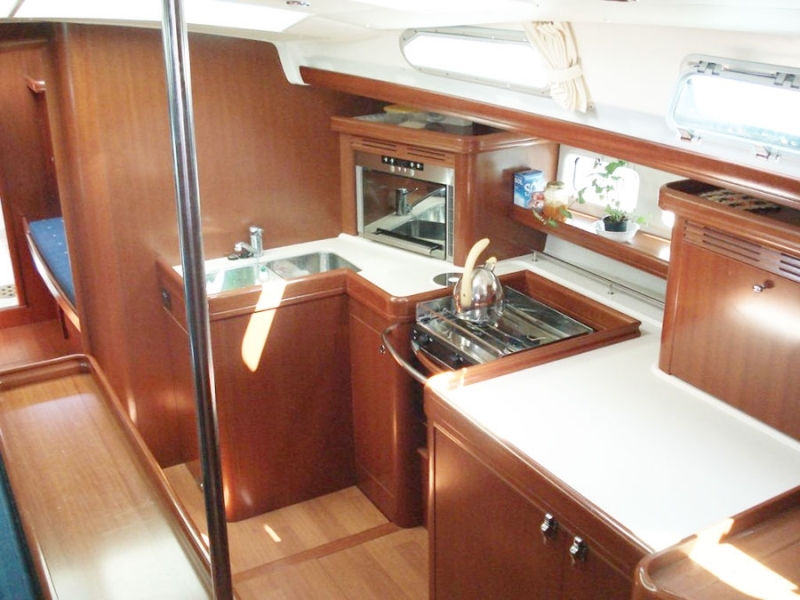 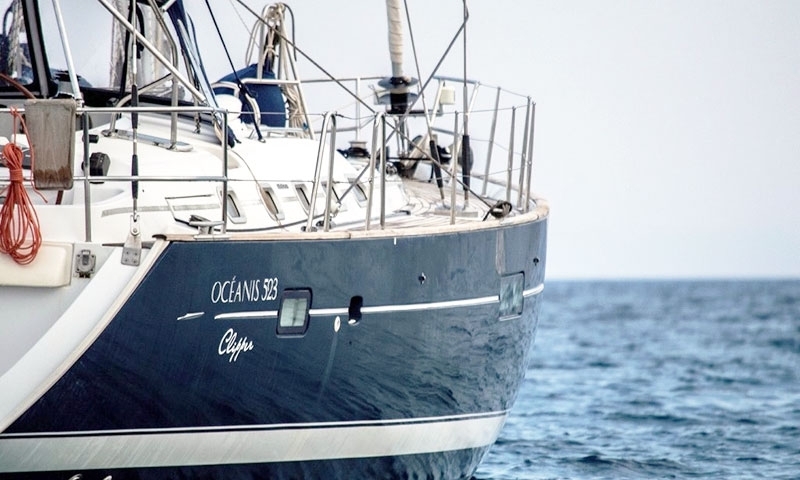 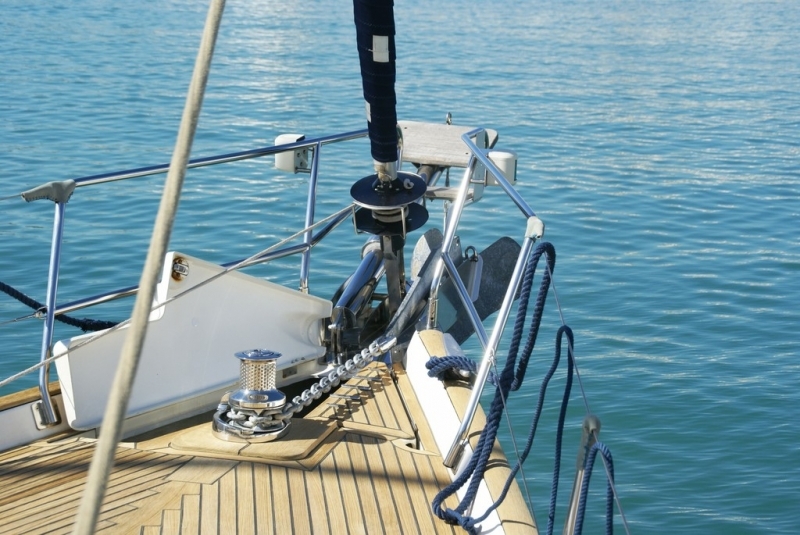 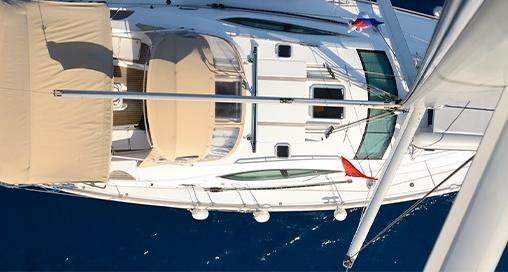 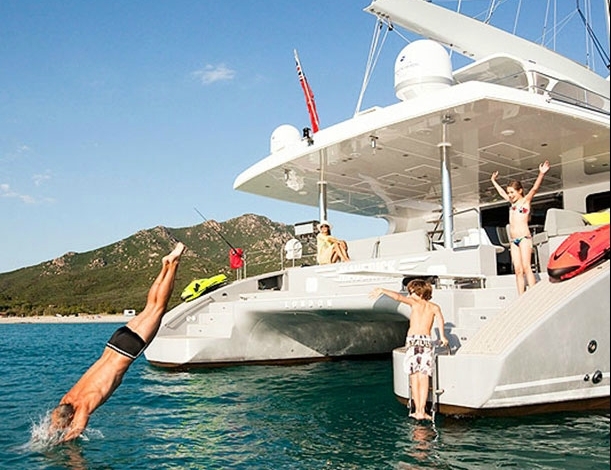 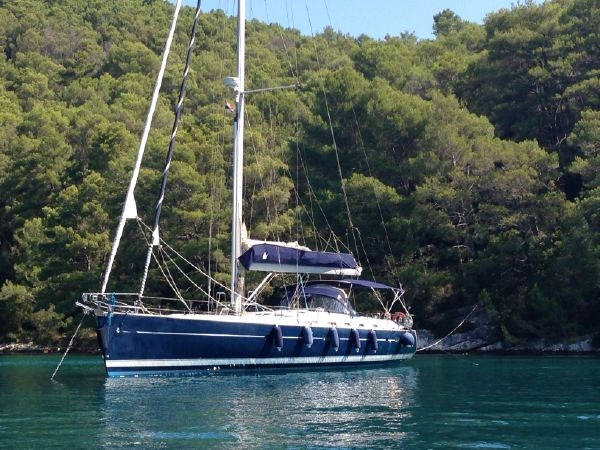 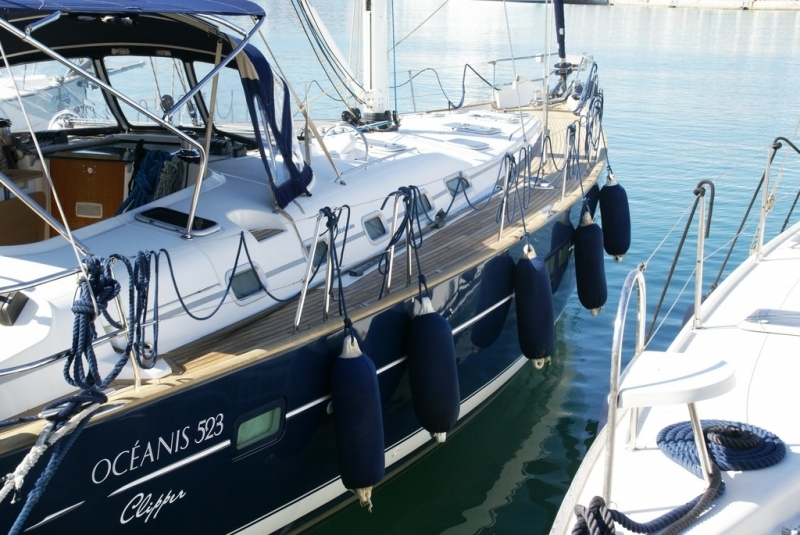 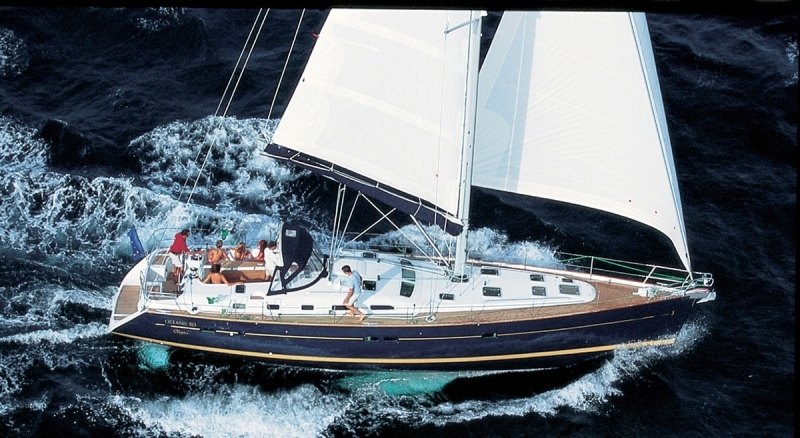 Exclusive offer to rent a sailing yacht with crew in Greece. 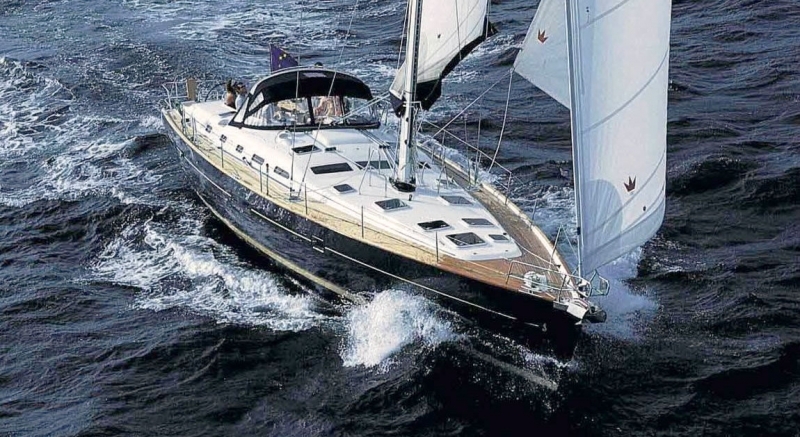 A truly unbeatable sailing yacht for charters, recognized worldwide for one of the most preferred models in this business. 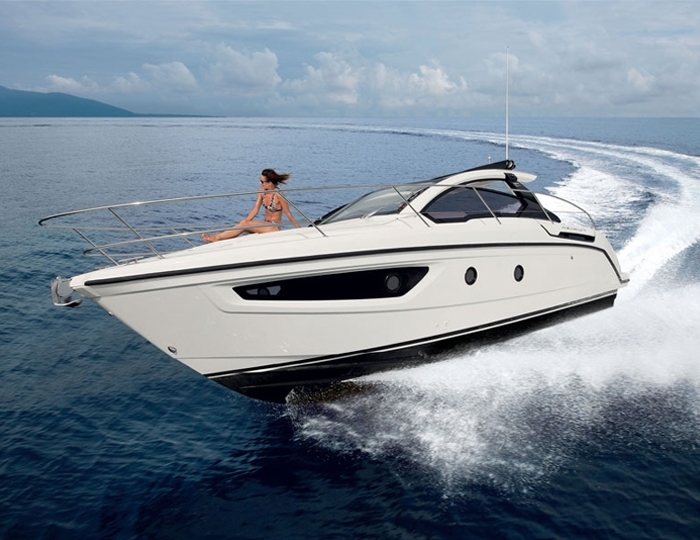 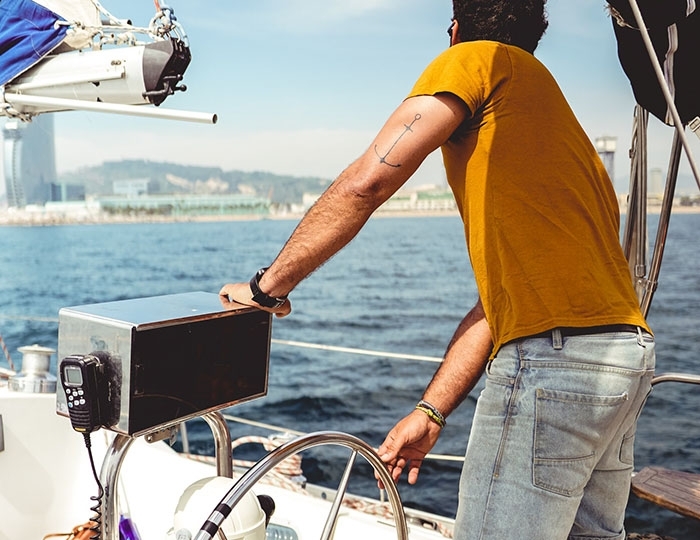 Perfectly equipped with absolutely everything you need for a perfect yacht vacation - air conditioners, TVs, internet, watermаker, yacht barbecue, 220 V current converter, 4.2 m. RIB boat with 10 hp engine, teak deck many other extras that will make your sailing unbelievable. 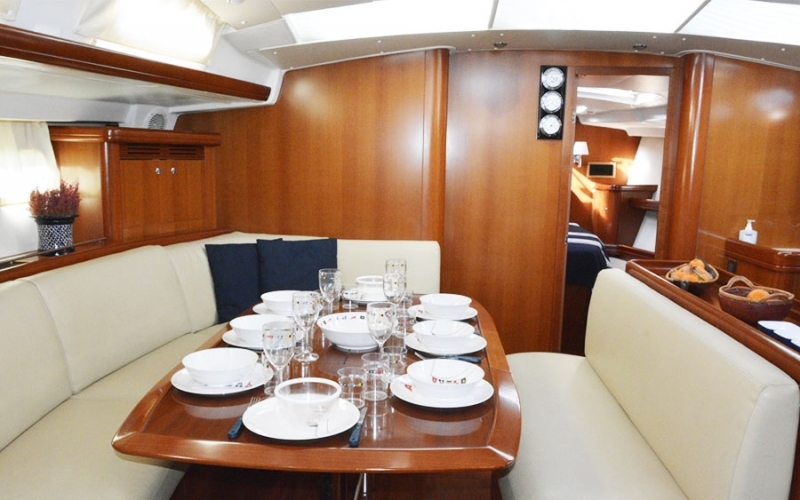 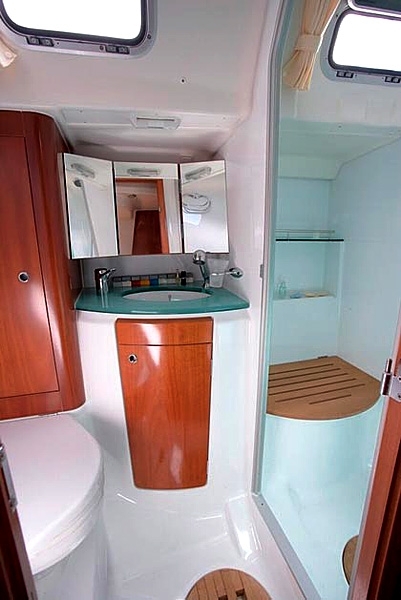 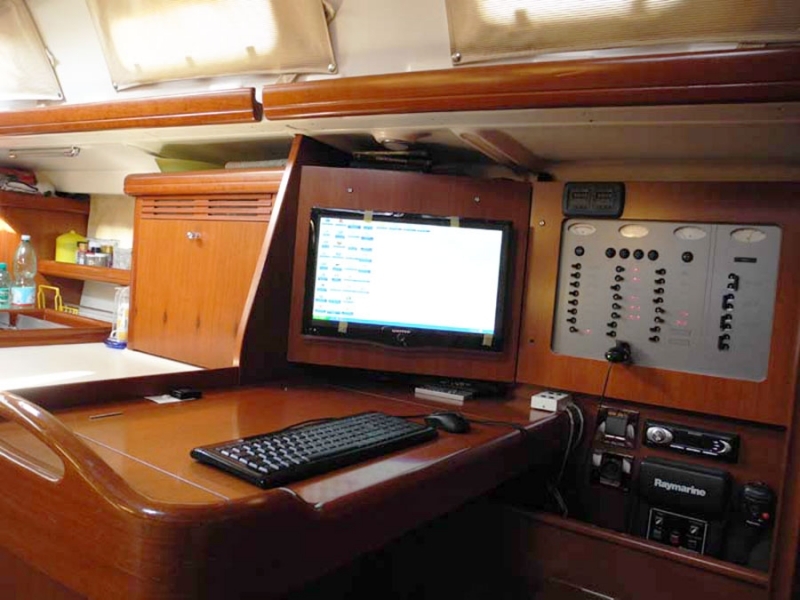 With this yacht, you will really feel like kings of the sea! 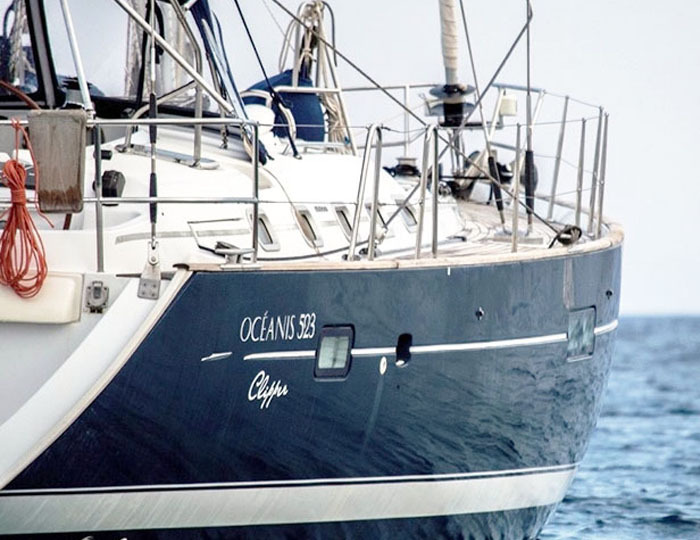 Located in the marina of Nea Peramos, near the town of Kavala, Greece, it offers a wide variety of sailing routes and a variety of fishing, diving, snorkeling and more.